There are 25 reviews of Vanille Insensée. Excellent no frills vanilla, can be worn by both men and women, however I would love to smell this on a guy. Your not going to get the gourmand baking vanilla so prominent in other vanilla heavy perfumes. Excellent oak moss and vetiver notes, woody undertones. This is a vanilla cologne for the warmer weather. Vanilla perfumes are usually heavy and sweet and more suitable for colder months, but Atelier manages to produce a blend for the warmer months. The citrus and woody notes surround the center staged creamy vanilla. It is a light gourmand, like a fresh chilled vanilla cream desert. It's moderately sweet, mostly linear and with medium performance. 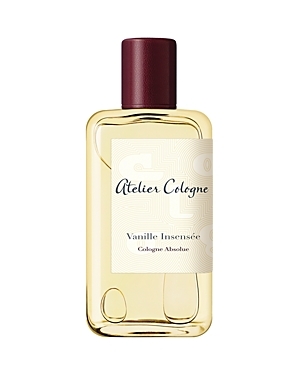 Vanille Insensée is a light and spicy vanilla that leans towards green freshness, unusual for a vanilla fragrance. The drydown becomes less green and fresh, more of the spice and vanilla. One spray of this and I was reminded of a Bruno Acampora oil (Vanyl) which foxed me a couple of months ago as I felt it was a 'green' vanilla in the sense of not sweet. Just read Kotori's review of Vanille Insensée here and she mentions that it smells like the pods rather than baked goods made with vanilla - that is spot on! I had become so used to vanilla being sweet and body lotionish that I'd completely lost the association with the real thing. So VI is a cool rather than cozy vanilla, and I like it. A couple of hours later, it's humming along and exuding a feeling of calm and wellbeing (not cookie scented at all!). Although it's not something I'd rush out to get for myself, I'm very happy to try it and if I ever wanted a vanilla of this type it'd definitely be a contender. Ahhh... it makes a lot of sense to know Ralf Schwieger created this one. The style reminds me of Fils de Dieu or the Merveilles line. "Insane Vanilla" is a vanilla-dominant cologne (as in eau de) with a contrasting orange peel note and some supporting jasmine, moss, and woods. The jasmine blends well and whispers softly, never once attempting to overthrow the vanilla. It is a cold vanilla, based on the pod, not the extractor any baked goods featuring it. In the sense of coldness and darkness, it resembles Eau Duelle EDT by Diptyque, though not in the actual notes (other than the pod-based vanilla). This is one of my favorite ever vanillas, which I've learned after a two-year long vanilla quest. Very intelligently composed and modern. 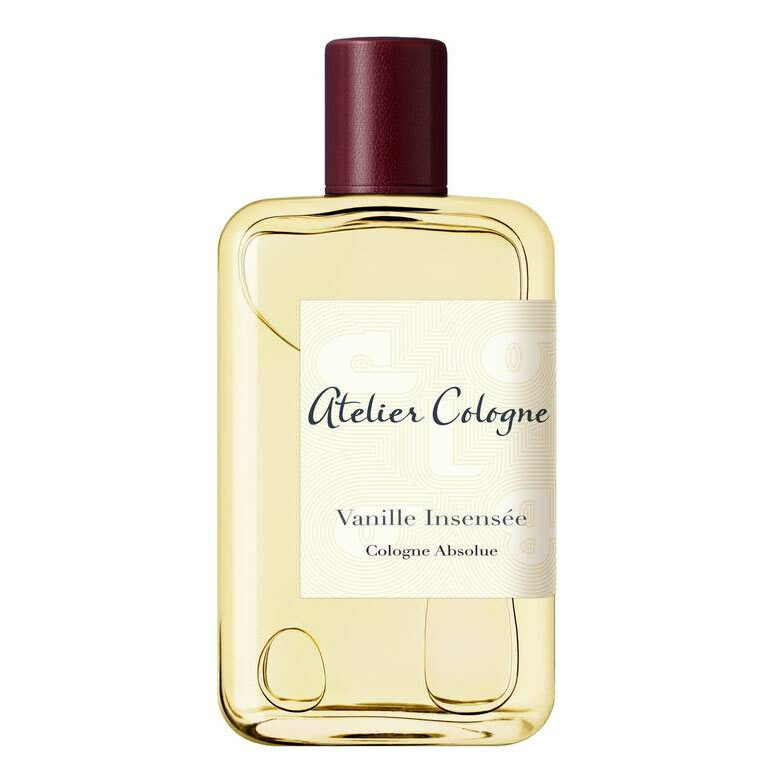 Atelier Cologne Vanille Insensee Cologne Absolue Pure Perfume 3.4 oz. There are no member images of Vanille Insensée yet. Why not be the first?